The world's most powerful Pay-Per-Call Platform for performance marketers who want to scale their lead generation businesses. When calls are your business, make CallerReady your platform. We do data better! Engage your customers in their moment of need. With speed-to-lead SMS, Email and Phone Call communications, marketers are armed to connect and converse. When buyers compete, everyone wins! Featuring Multi-Buyer Call Auctionssm and the world's first Dynamic Call Distribution API - we've come a long way since the first commercial telephone exchange launched in 1878. Think Ma Bell meets Google AdWords! 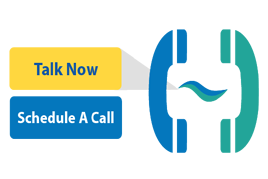 Never Miss A Call: answer the phone quickly 24/7 with integrated support for tiered waterfalls of competitive call distribution, IVR options, ScheduleIVR™, intelligent abandonment and queued automated callbacks. Phone calls convert better than clicks. But which ads are making your phone ring? Stop guessing. With CompleteTrackabilitysm you will know exactly how to optimally spend your marketing budget. Don't leave your customers cold on a Thank You Page. Welcome them into your Interactive Warming Hut and get them connected to the best available representative to service their needs. 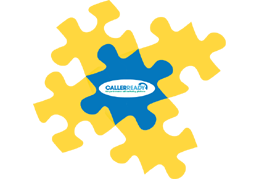 CallerReady puts the power of fully customizable Sales CRM in your hands to help you qualify, transfer and convert your leads. Whether you are selling calls or closing sales, CallerReady CRM has the flexibility you need to drive your sales process. Send data in and all data can be passed seamlessly out at any point in the flow. Distribute leads and more with standard integration methods. Have a new bleeding edge custom integration or want to get data into a legacy system? Let us do it for you! 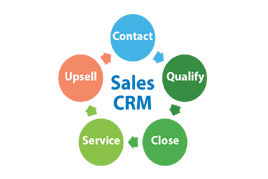 CallerReady provides best-in-class features to support your lead and call based sales business. Qualification & Transfer Sales CRM – Manage your leads with a customized CRM and take full control of your lead qualification and sales processes!